The MATA-07825 12 Gbps SDI Transimpedance Amplifier (TIA) supports data rates from 0.27Gbps to 12 Gbps. The MATA-07825 is designed to meet SMPTE requirements at data rates up to 12Gbps over single-mode optical fiber at 1100 to 1600nm. 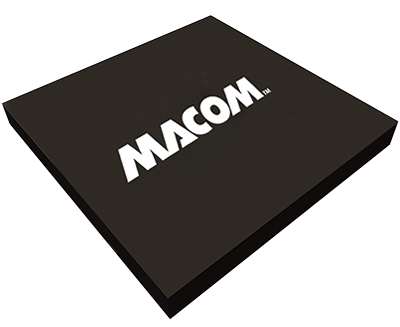 The MATA-07825 is very low power: approximately 70 mW, allowing it to be used in high pensity optical interconnect solutions. This enables to typical receiver sensitivity of -17 dBm at 12Gbps with ColorBar pattern, responsivity 1(A/W), ER ~ 5dBm and typical receiver sensitivity of -15 dBm at 12Gbps with Pathological pattern, responsivity 1(A/W), ER ~ 5dBm for application in long links. The MATA-07825 is suited for 12G-SDI Video Broadcast over Fiber applications.